Krakow is located in North Eastern Europe so there are many ways to reach the city. Plane: The largest (and closest) airport into Krakow is John Paul II International Airport Kraków–Balice. Train: The main train station in Krakow is Kraków Główny railway station. Bus: The main bus station in Krakow is Bosacka. Krakow is a small city and entirely walk-able. 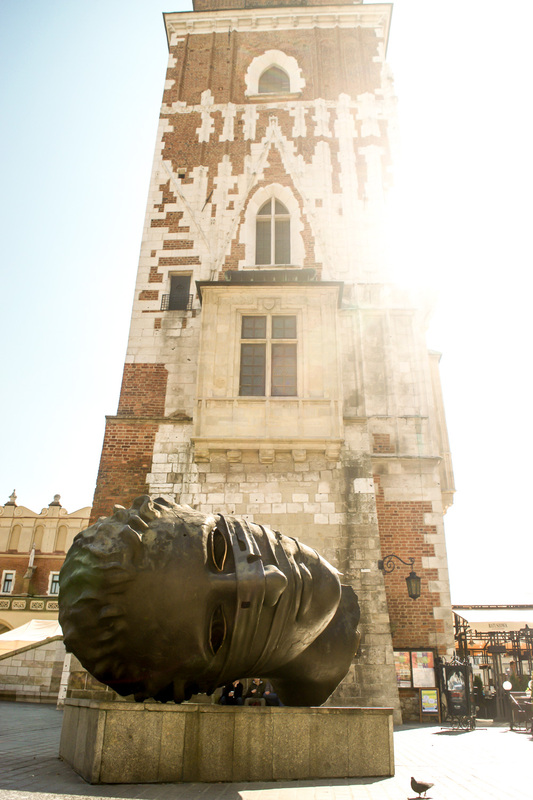 Most of the main sights are centered around the medieval square, Wawel hill and the district of Kazimiez. If you want to take public transport there is a tram system but unfortunately google maps doesn't support it, which does make it harder to use. 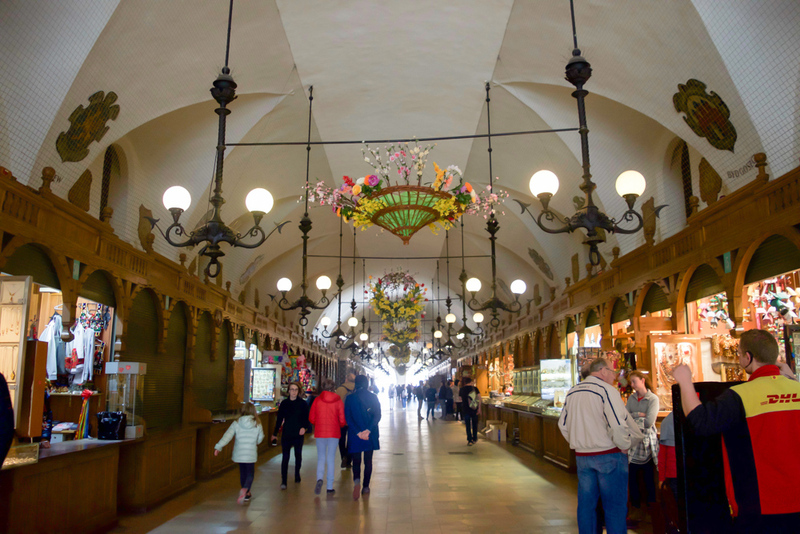 I definitely suggest picking a hotel close to the market square to save time exploring. I stayed in Hotel Santi a hotel/museum and can’t get recommend it enough. You can read my full review here. 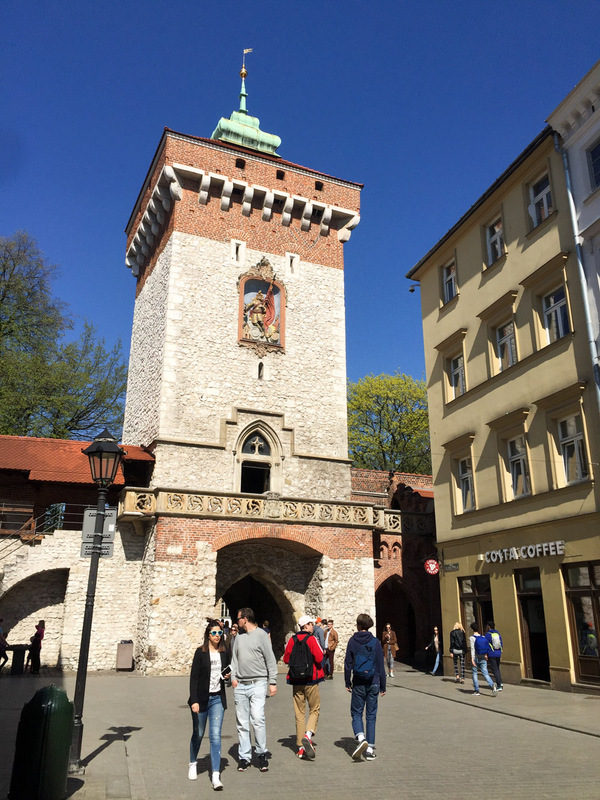 Honestly there are too many good places in Krakow to eat, so I made an entire article about where to eat in Krakow! You can find it here.